We have a large variety of products available. Here are some of our products we sell and highlights about them. For a complete list of our products check out our product list page. We raise our bull calves for Beef. Dutch Belted is a dual purpose breed that is great for dairy or beef. Our hogs are fed whey, leftover from cheesemaking. Whey is a great source of protein for hogs and makes very healthy meat. They are also fed non gmo grains that we grind ourselves. 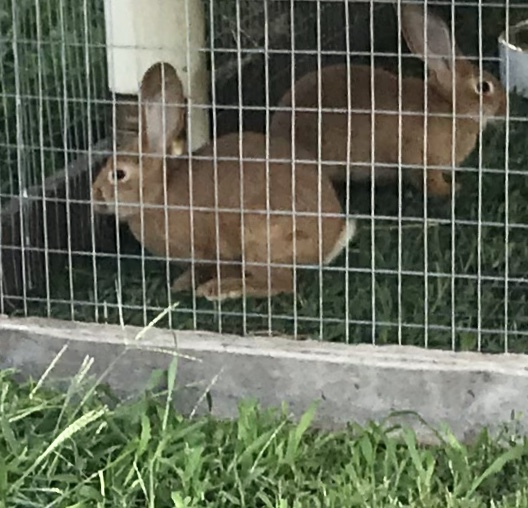 Rabbits are raised on grass, alfalfa hay, and non gmo grains. produced locally by our beekeeper on a diversity of flowers.